Rill House is the perfect holiday location to relax with family or friends where we welcome dogs to enjoy their holiday as much as you do. Grade II listed holiday cottage on a quiet pretty lane in the heart of the picturesque village of Slapton, in South Devon. We welcome 2 to 8 guests, two babies, no restrictions on dog numbers or breeds and they are welcome in every room in the house. We offer discounts for couples and small groups most weeks. A lovingly refurbished cottage full of character features and providing extensive space for guests, both indoors and out. We provide free Wi-Fi and TVs in every bedroom as well as indoor and outdoor games and a range of books. South facing private courtyard with sound of our stream provides an ideal spot for summer barbecues and soaking up the sun. The stunning huge enclosed garden is perfect for children and dogs to play and explore. The extensive accommodation has a double aspect lounge with wood burner for cosy winter nights in, a separate adjoining dining room for enjoying great food and company and spacious kitchen breakfast room for casual dining and eating. All four bedrooms are also generous in size and all enjoy views across the village to the church with window seats to sink in the views. 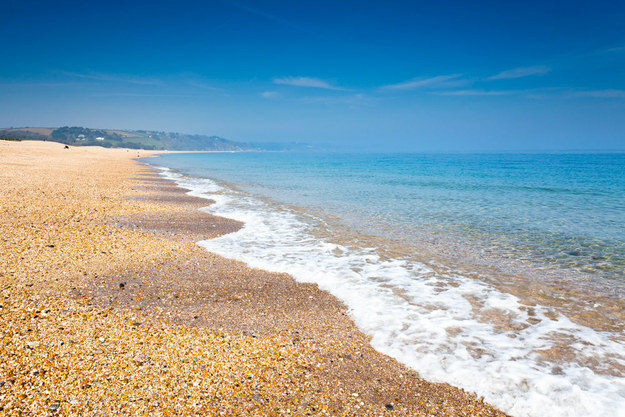 Slapton Village has two food serving, children and dog welcoming pubs just half a mile from the spectacular 3 mile long dog friendly beach of Slapton Sands that curves around Start Bay and is backed by an extraordinary fresh water lagoon, Slapton Ley, a nature reserve. We would love to welcome you to stay please let us know if you have any questions for our 2019 availability click here and then choose 'Show More' at the bottom.